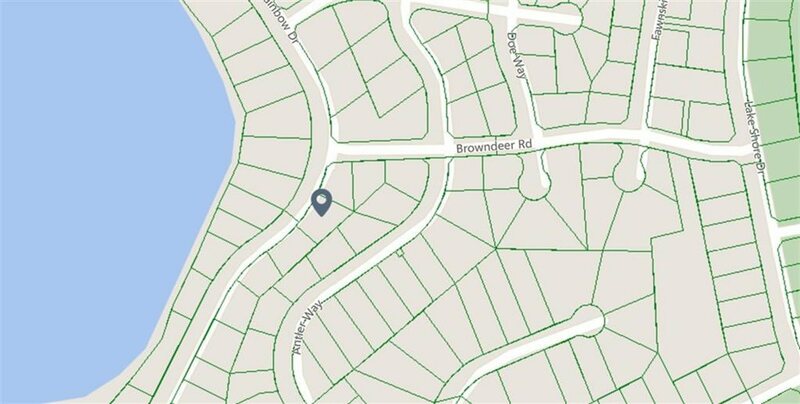 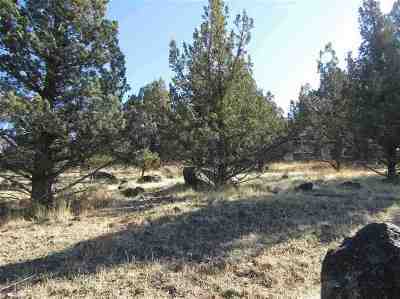 Very nice lot in Lake Shastina with a view of the lake. 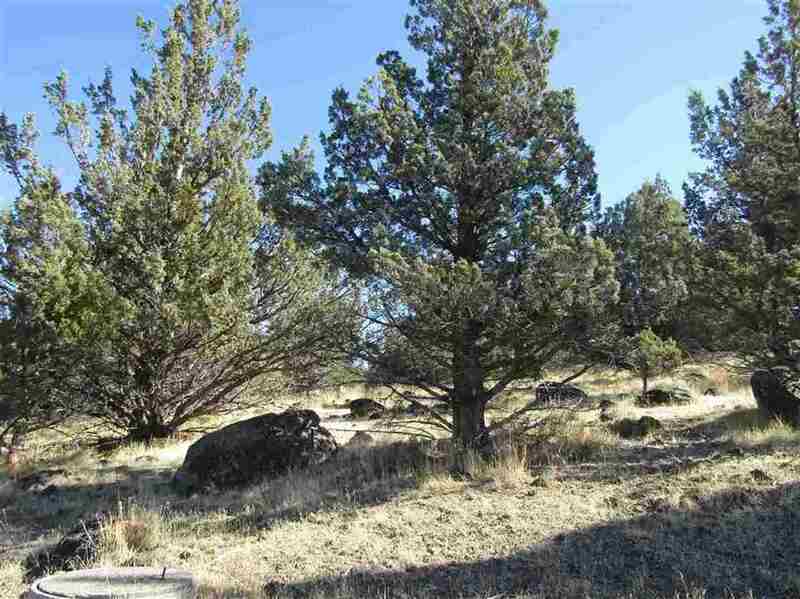 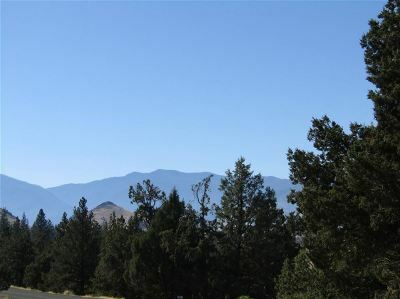 This lot in on a gentle upward slope that will make for some breathtaking views from your home. Fresh air! 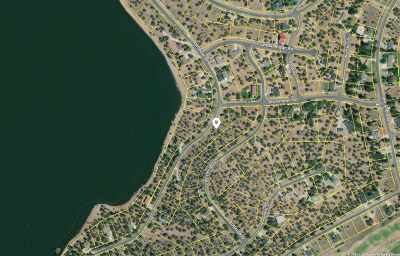 Clean water! What a beautiful place to call home. 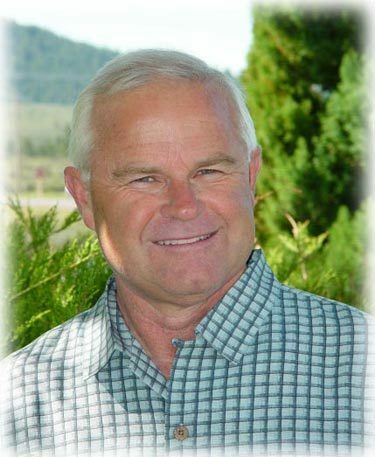 The community of Lake Shastina offer a bounty of recreational activities including its very own lake for canoeing, kayaking, sailing, windsurfing and lets not forget great fishing for trout, bluegill, bass and silver salmon. 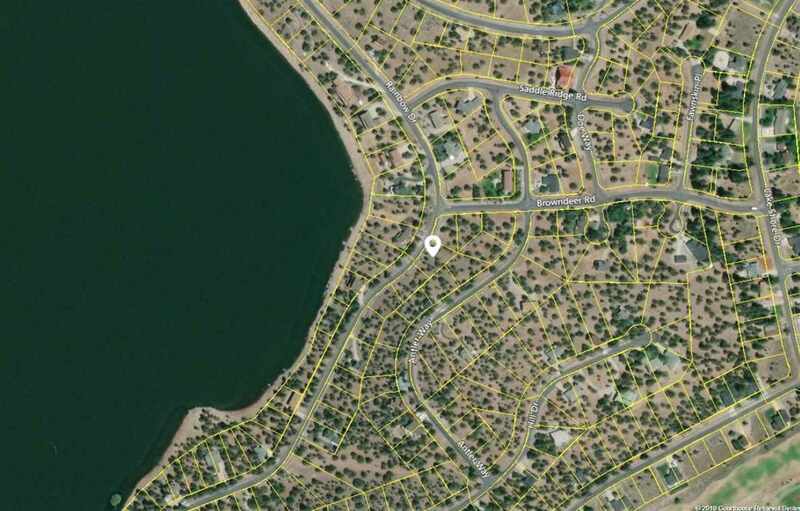 And then, there is the 18 hole golf course and a club house and many walking trails to enjoy. 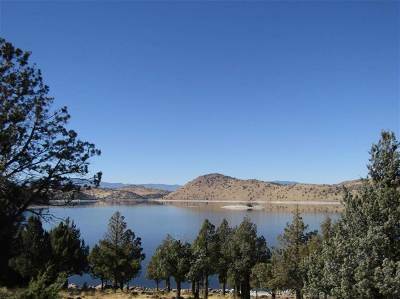 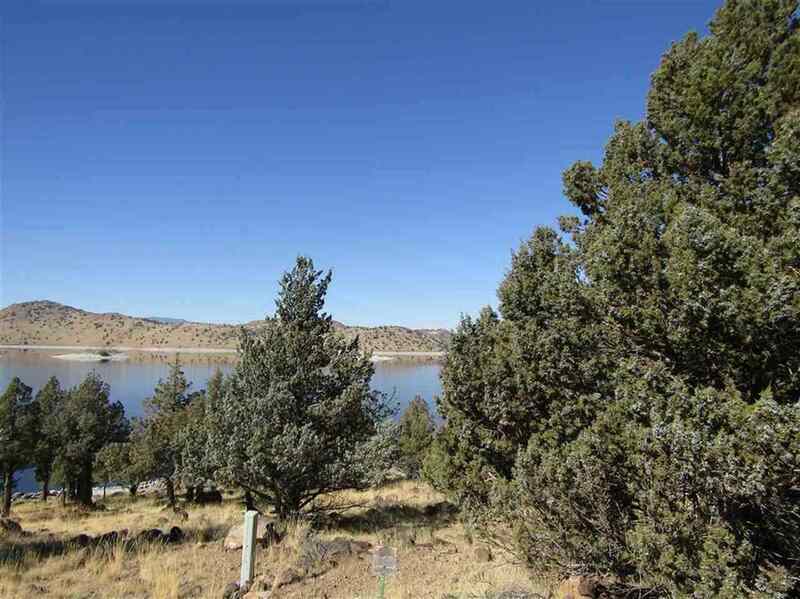 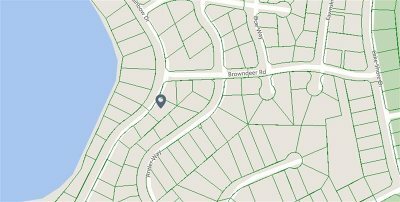 Lake Shastina also offers their own fire and police departments and a medical clinic and underground utilities.